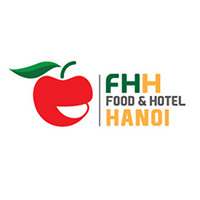 USDEC will attend Food & Hotel Hanoi for the first time with suppliers and producers of U.S. original and specialty cheeses. We look forward to exhibiting in Vietnam's northern region and building new business relationships. This is the first year USDEC will participate at FHH, so be sure to stop by our booth (#H3-01) and sample some delicious U.S. cheese!